Wish you could interpret cytological specimens in practice rather than paying a lab to do it for you? Want to provide your clients with a faster service? 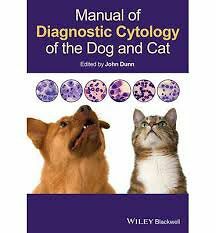 Manual of Diagnostic Cytology of the Dog and Cat is the ideal quick reference for the busy veterinarian in first opinion practice. 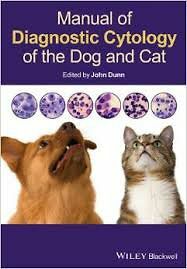 It describes techniques for obtaining good quality cytological diagnostic specimens, and guides you through the interpretation of cytological findings. Created to be used alongside the microscope, hundreds of high quality colour photos will help you to identify normal cell types and abnormal cytology, including both non-neoplastic and neoplastic lesions. It describes in a clear and concise manner the most common lesions and related disorders encountered in a practice setting. The concise format means that you can quickly find exactly what youre looking for. Covering indications for cytological investigation, collection techniques and the evaluation and interpretation of findings, this concise manual will be your go-to resource.